OREM, Utah — Junior Anthony Gomez recorded the third four-hit game of his career to lead the UTRGV baseball team past Utah Valley 4-2 on Thursday at Brent Brown Ballpark. Gomez reached base five times by going a career-high tying 4 for 4 with a home run, a walk and two RBIs. Freshman Zach Parks also had a multi-hit game, going 2 for 5, while senior Austin Siener homered and drove in two runs. Siener hit his home run, a two-run shot, off of Jake Mayer (1-3) in the first to give UTRGV (16-10, 3-1 WAC) a 2-0 lead. Then, with the score tied at 2, Gomez drove in a run with a single in the fifth. He added a homer in the seventh to put UTRGV up 4-2. That made a winner of junior Chase Adams (4-1), who allowed two runs on nine hits and one walk while striking out four in seven innings. UVU (9-14, 2-2 WAC) scored its runs in the second on a two-run home run by Pacen Hayes. Junior and McAllen Rowe alum Ryan Jackson pitched two scoreless innings for his sixth save. 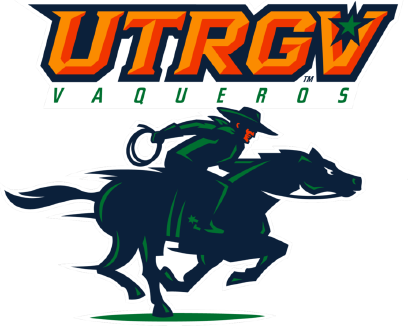 UTRGV and UVU play the middle game of this three-game series at 7 p.m. Friday.